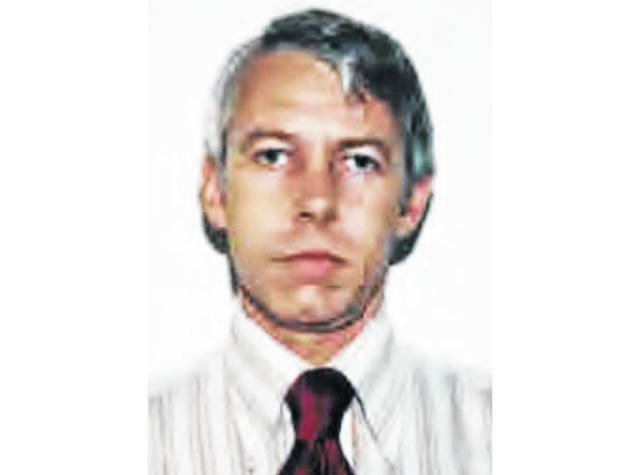 FILE – This undated file photo shows a photo of Dr. Richard Strauss, an Ohio State University team doctor employed by the school from 1978 until his 1998 retirement. A year after Ohio State announced an investigation into allegations of decades-old sexual misconduct by Strauss, a team doctor, his accusers are still waiting for the findings. Strauss killed himself in 2005.